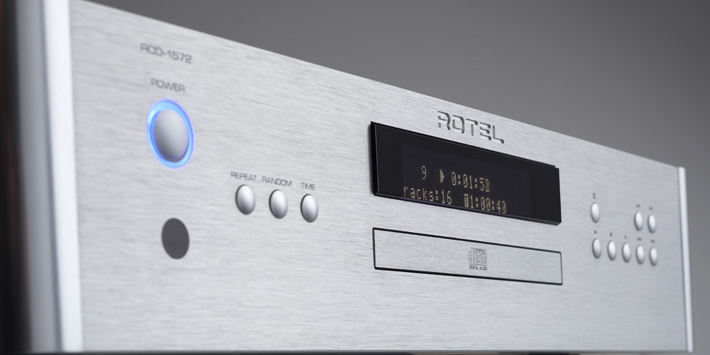 The culmination of more than three decades of Rotel CD technology refinement, the RCD-1572 is the flagship CD player in Rotel‘s 15 Series. 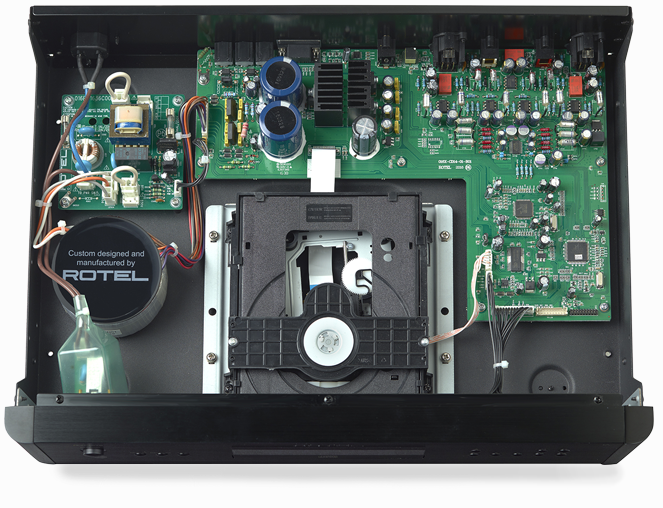 17" × 4" × 12.6"
This is all part of Rotel’s long-proven Balanced Design Concept. 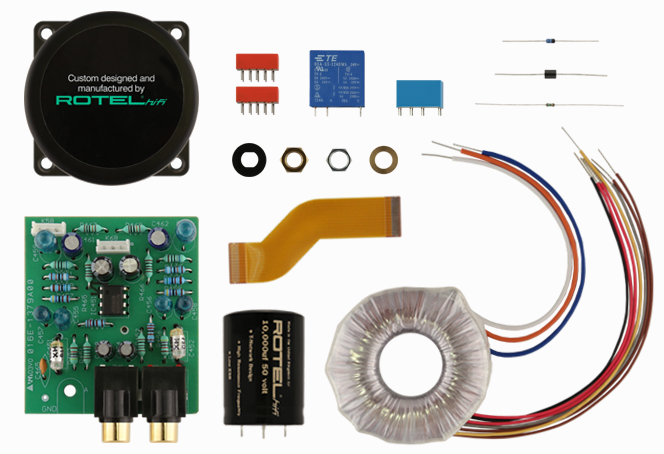 It’s yet another way of assuring you that the RCD-1572 evidences a level of attention that will make it part of your reference-level music system for years to come.